According to my completely legitimate research based on definitely real science, bears and dogs are pretty much the same animal. 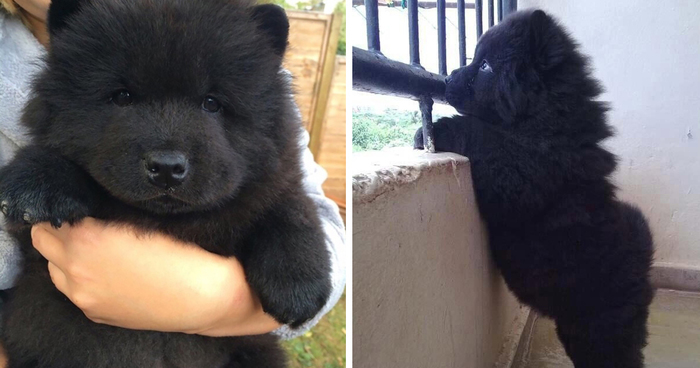 I came to this conclusion after years of internet research with these adorably chubby puppies, who look exactly like little teddy bears or even real-life bear cubs. If you would like to contribute to my entirely scientific and not at all emotionally-driven research, please submit more photos of puppies that look just like cute little bear cubs. Please upvote the specimens most relevant to my research. It's not a dog, it's not a bear, it's an ewok. Reminds me of when my Mo mo was a baby. They look like bears even grown up. Love their blue, black tongue. That is a bear. Here's what I heard He wandered out of the woods, witnessed a dog getting treats & decided on an identity change. It's the coca cola polar cub! He ate a bear. True story. Very Close to a real bear! 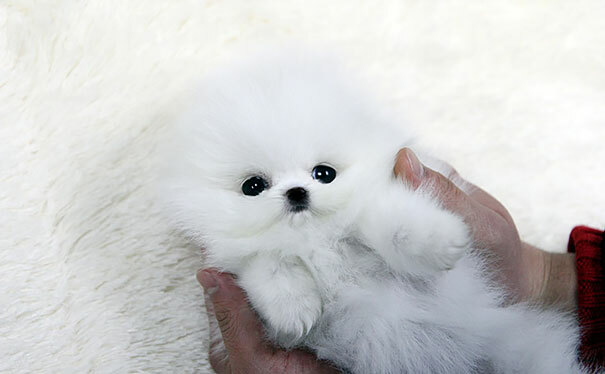 Looks like a polar bear! #34 What's Better Than 1 Chow-chow? 3 Chow-chow Puppies!!! #35 Bernese Mountaindog 10 Weeks Old. #48 Koko - Chow Chow Puppy. no such thing. might be a flat coated retriever though. No such thing , they are all special. #67 Vodka - Chow Chow Pup. #68 Chow Chow Puppy - Destroyer Of Worlds. Is that his official name, a title, our a career aspiration? Lol, too adorable to destroy world! #77 Bobo "the Bear". Nearly 2 Months Pom Puppy. #80 Not (yet) Chubby But Looks Like Teddy Bear :) My 4 Weeks Old Alaskan Malamute Puppy. #82 Chow Chow Shorthair - Smooth "bonny"
#85 Our Hal-breed Poodle, Saved From Animal Shelter - Chocolate!